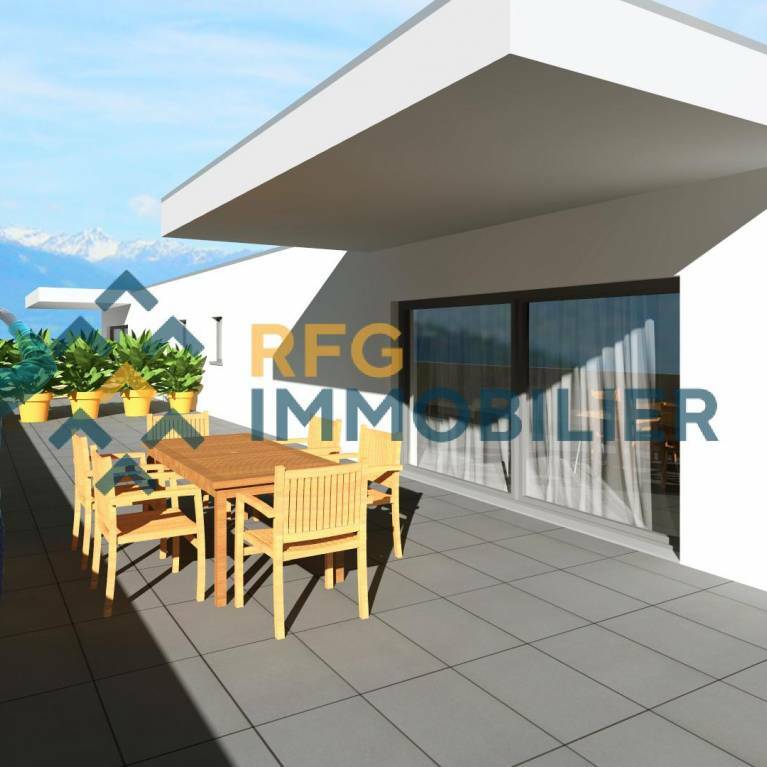 Detached villa in Fully as you dreamed! 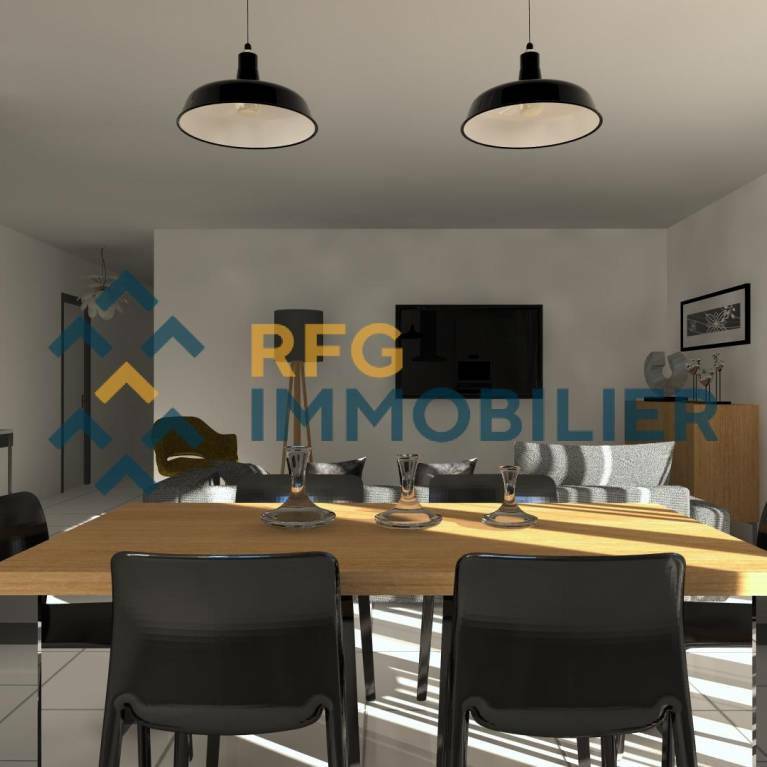 This beautiful 5 room apartment on the ground floor renovated in 2016 is located in a small building very well located in a quiet environment and is surrounded by greenery with its private garden of 82 m2. You will also enjoy a comfortable heated veranda. To obtain a complete file with the detailed characteristics or to organize a visit, do not hesitate to contact us! 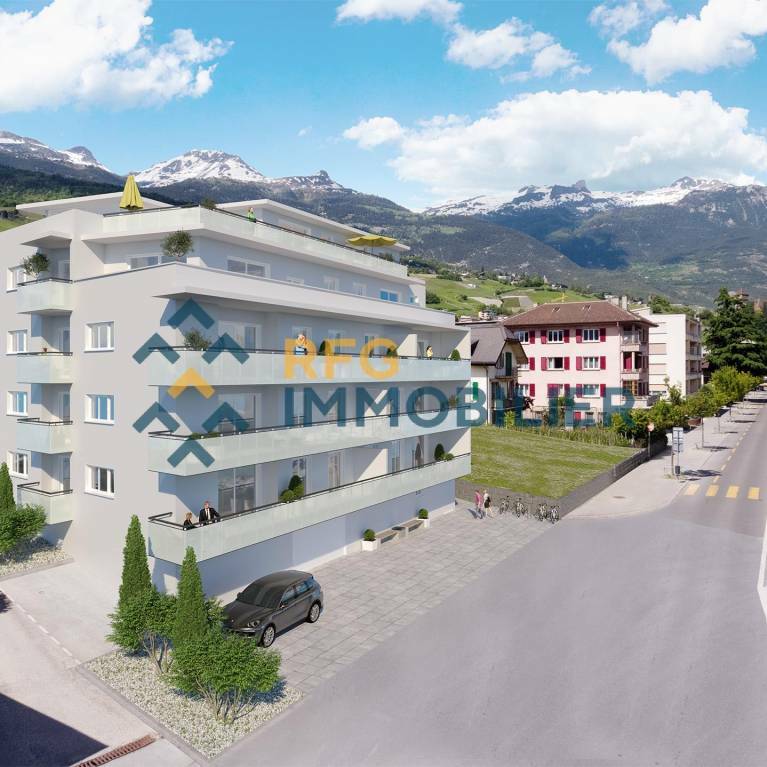 Exclusivity RFG Real Estate It is in the center of Fully, close to all shops that is this beautiful spacious and bright apartment of 4.5 rooms. Its two terraces will give you the chance to enjoy sunshine all day long. To obtain a complete file with the detailed characteristics or to organize a visit, do not hesitate to contact us! 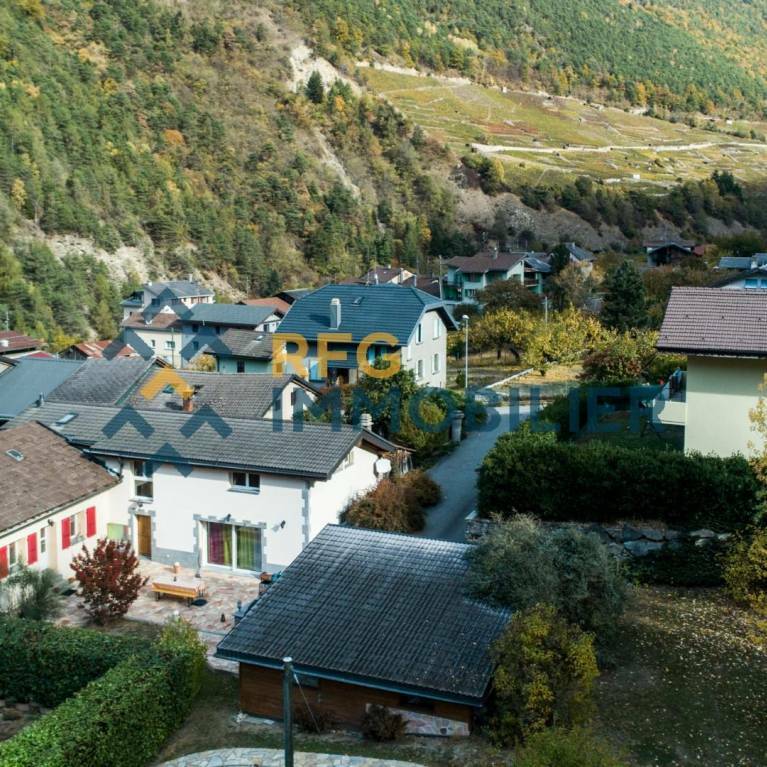 Spacious property consisting of double houses (5.5 rooms and 4.5 rooms) near Martigny! 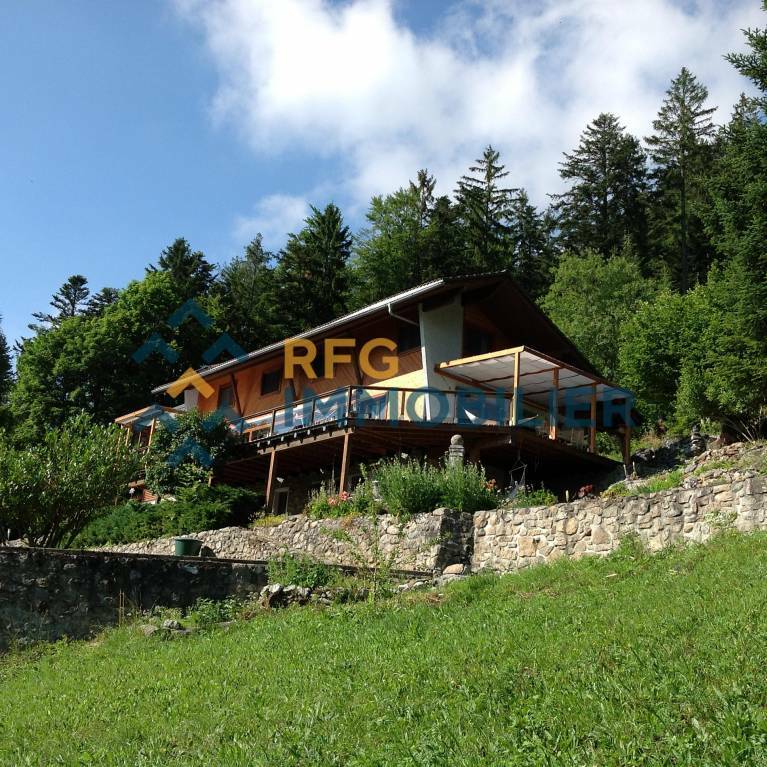 Property of two contemporary cottages in a haven of peace! Beautiful promotion in the center of the City of the sun! In the attic and in the heart of the city! Spacious and bright duplex penthouse tastefully renovated. Its four balconies offer a breathtaking view of the plain and the mountains. The rooms are on the lower floor and the pleasant day is upstairs and under the roof. To obtain a complete file with the detailed characteristics or to organize a visit, do not hesitate to contact us! Attractive Minergie label promotion in Fully! Magnificent penthouse apartment of 4.5 rooms with access to a large terrace of 142.00 m2 and a sheltered area of ​​15.00 m2. To obtain a complete file with the detailed characteristics or to organize a visit, do not hesitate to contact us!